Washington, Dec 01 : Flickr is set to get a makeover as its CEO Marissa Mayer is planning a major overhaul of the website to make it relevant again. Insisting that the company wants to make the social media website "awesome again," Mayer suggested a slick redesign and a terabyte of photo storage for every user which will allow the site to store more than 500,000 photos, reported CNET. 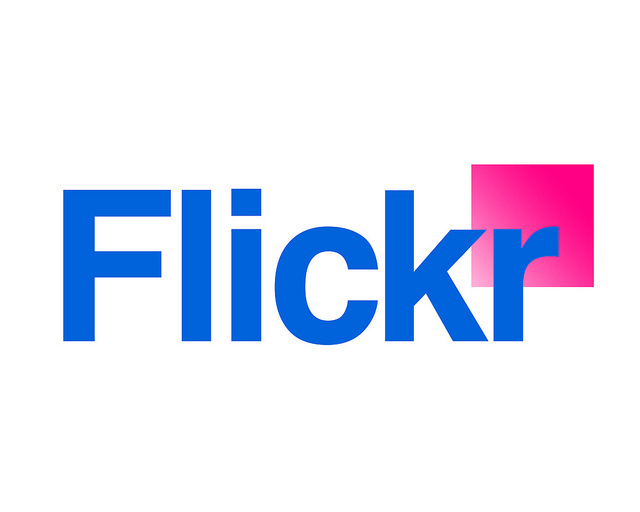 The move marked the beginning of Flickr's attempts at a turnaround since Mayer became the CEO in 2012. She also put Bernardo Hernandez , a 43 year old former Googler and native of Spain, in charge of the site shortly she announced her decision to redesign the website. Washington, Apr 17 : Yahoo co-founder and 'Chief Yahoo' David Filo has reportedly been nominated to return back to the company's board of directors after an absence of 18 years. Filo, who co-founded the Web portal in 1995 with former CEO Jerry Yang, has been reportedly named among the three nominees as new board members. Washington, Jan 20 : Yahoo's now Ex-COO Henrique De Castro is reportedly said to take home a paycheck fatter than that of the company's CEO Marissa Mayer. De Castro is expected to walk away with somewhere from 88 million dollars to 109 million dollars for 15 months of work at the Internet giant. According to Cnet, former Googler Mayer had hired De Castro for Yahoo offering a fat contract, which was touted as the biggest golden parachute packages ever. Yahoo is all about making the world's everyday habits inspiring as well as entertaining, the Internet search giant's chief executive officer Marissa Mayer said during her keynote presentation at the 2014 Consumer Electronics Show (CES) in Las Vegas. Mayer added that there were few places as inspiring as well as entertaining as the CES, and that they were working to re-imagine Yahoo's core businesses across various fields, such as search, communications and media. Washington, Jan. 8 : Yahoo has acquired Aviate, a startup whose technology brings information to mobile home screens from a user's Android apps . CEO Marissa Mayer made the announcement during her Consumer Electronics Show keynote. According to TechCrunch, Mayer suggested that Yahoo could use Aviate's technology to deliver its content in ways that are 'smarter and more personalized'. Aviate auto-categorizes apps on Android phone and intelligently gathers them into 'spaces'. Washington, Nov 19 : Yahoo is reportedly going to encrypt all of its users' personal data that flows through its data centers across the globe, in a bid to save it from the prying eyes of world's surveillance agencies. CEO Marissa Mayer announced that the company will be encrypting connections between its data centers beginning now and into the early part of next year. Yahoo Inc announced on Monday that it would acquire online blogging service Tumblr for $1.1 billion in cash. So far, this acquisition is the company's largest since Marissa Mayer became the chief executive of the Inter firm in July last year. This deal also marks Yahoo Inc's most expensive acquisition after the company's $1.3 billion acquisition of online search engine Overture nearly a decade ago. Marissa Mayer, the Chief Executive Officer of Yahoo! is moving ahead with her plans to acquire blogging site Tumblr in a deal valued at $1.1 billion. Internet giant, Yahoo has said that it is planning to scrap a total of seven services as part of the company's regular efforts to evaluate and review its product line-up. Melbourne, Mar 2 : Bosses are urging their employees to suit up in an attempt to clamp down on work wear that has become a little too "casual". Yahoo CEO Marissa Mayer caused a stir earlier this week when she told employees they must work in the office or quit. According to a recent report in the UK's The Sunday Telegraph newspaper, citing unnamed `inside' sources, Facebook and Yahoo are apparently discussing the prospect of collaborating on a Web-based search service.